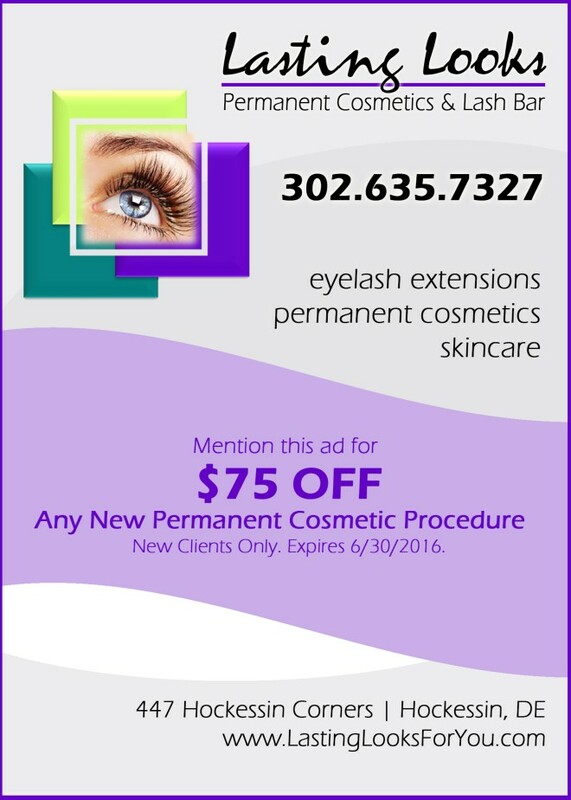 What is permanent cosmetics? And is it really permanent? Permanent Cosmetics is cosmetic tattooing. Colored pigment is implanted into the upper layer of the dermis. As with any tattoo, fading does occur, requiring periodic maintenance, color refreshing. Just like hair color, furniture that may be located near a window, or even house paint, pigment implanted in the skin will fade with time, but you should think of it as permanent. I love the thought of never applying make-up again! Wow! Really? If it sounds too good to be true, it usually is. 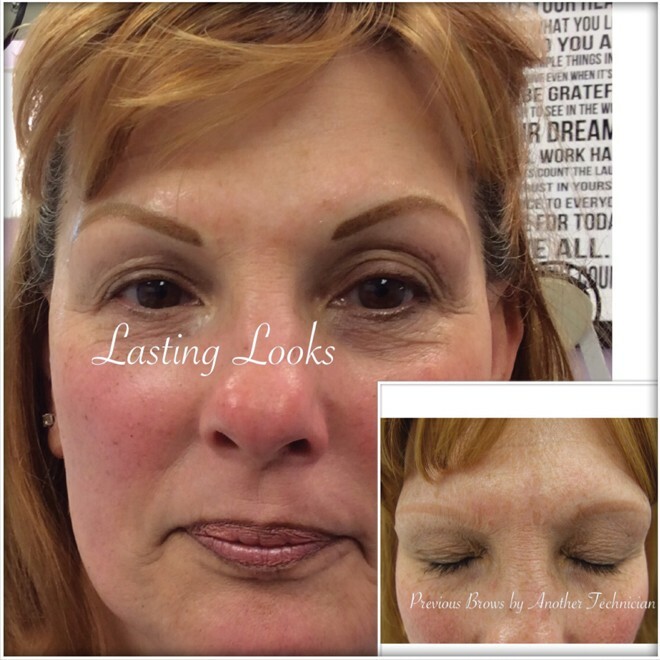 Permanent Cosmetics covers eyeliner, eyebrows and lip color. Not foundation, blush, eyeshadow, mascara, lip gloss. In addition, at Lasting Looks, we believe in a conservative approach. Do you really want to look like “a night on the town” first thing in the morning? Permanent Cosmetics can give you a soft, everyday look – or a bit more. Add eyelash extensions, foundation and maybe blush and you are set. Special occasion? Add some enhancing eyeshadow for a smudgy eye pop. Never apply makeup again? Sorry. False claim. The initial procedure will generally take approximately 2 to 3 hours. The process includes an initial consultation to select color and to complete a brief medical history. Before and after photos are taken to help both the client and technician maintain the client’s natural features. Topical anesthetics are applied and the pigment application is completed. Each procedure includes a follow up visit for adjusting the shape and color or density of the pigment. 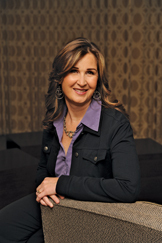 At Lasting Looks, this follow up procedure is included in the pricing. Topical anesthetics are used before and during the procedure. Most people find the experience surprisingly comfortable. This may vary according to each individual’s pain threshold and the skills of the technician performing the service. My lips are very thin. Can I have them enlarged by tattooing above and below my natural lip? As we age, our lips thin and women request lip pigment placement to enlarge the lips. However, it is highly recommended that tattooing of the lips does NOT extend beyond the lip vermillion border. Lips can be shaped – with good artistry – to appear fuller while staying within the boundaries. Beyond the borders, the result may be a sloppy mess that looks like you didn’t know how to apply your lipstick! This is an extreme faux pas in permanent cosmetics! Do not have this done. Want fuller lips? Get lip filler. If proper sterilization and sanitary guidelines are met, permanent cosmetics should be completely safe. Ask for a current certificate of training for Bloodborne Pathogens. Consultations are highly recommended. Be sure you are comfortable with your technician and the place of business. Ask questions. Get references. The Lasting Looks mission starts with the desire to empower women to take charge of their appearance and to put their best image forward. 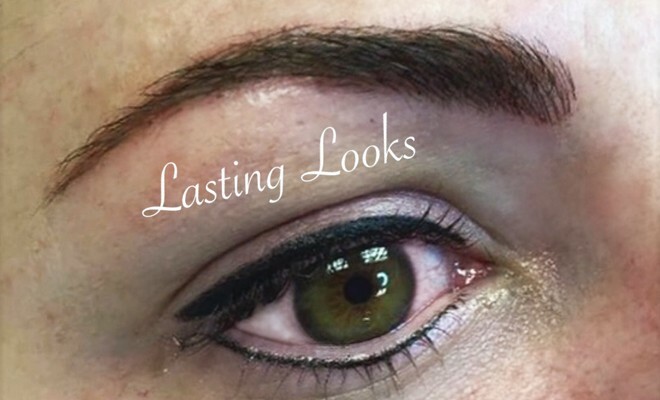 Lasting Looks is a full Day Spa offering Eyelash Extensions, spa facial treatments, chemical peels, Nufree face and body hair removal, lash and brow tint, manicures and pedicures. 2016 Celebrates 10 years in business! Visit our website for details and information on all our services: www.lastinglooksforyou.com.